Sunday, bloody Sunday took on a new meaning on the 19th. 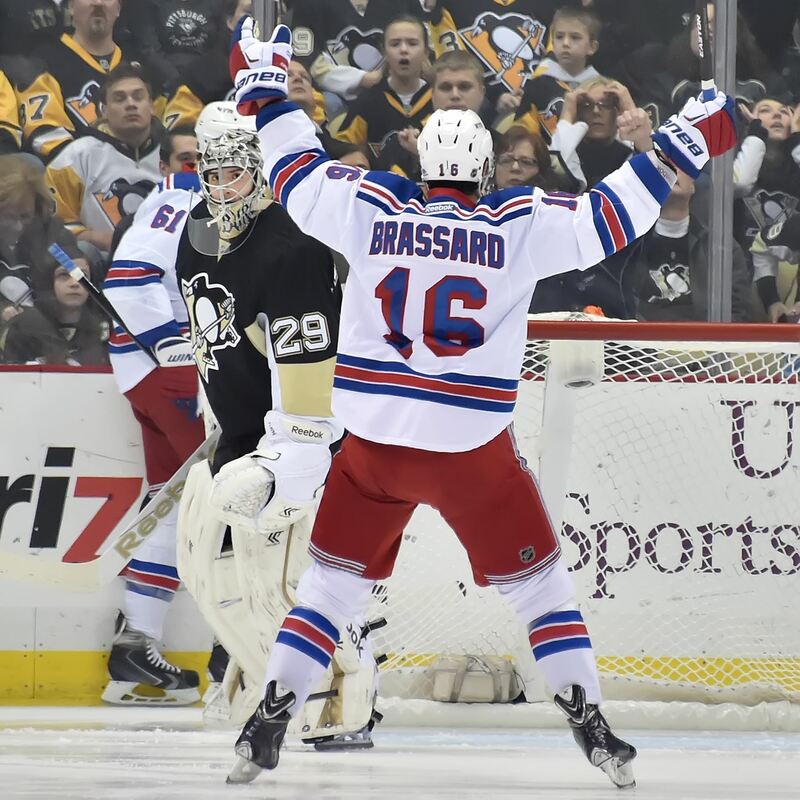 As the Rangers thumped the Penguins 5-2, it marked the official first real panic of the new era in Penguins hockey. It summed up an issue that had been dwelling, and continued into Tuesday night. The Penguins are good. The Metro might be better. A peak at NHL.com's standings before Tuesday's Flyers game looked promising enough. There the Penguins sit, 5th in the East sure but only five points out of the first overall spot. A look in conference doesn't look as bad, either. Second spot, a few points behind the Islanders. They've lost six of their last ten. They've lost three in a row. Their in division record is the biggest issue. With loses coming to the Islanders thrice (11/21 in a SO, 11/22, 1/16), Rangers three times (11/11, 12/8 in OT, 1/18), Flyers twice (10/22, 1/20 in OT), Hurricanes (11/28), Blue Jackets (12/13 in a SO), Devils (12/29), and Capitals (12/27) one time each. The Penguins are not just bad in the Metro Division, they're very bad. Their last win against a Division opponent currently in the playoffs came before Thanksgiving. They have feasted upon the basement dwellers in the division, beating the Hurricanes and Devils twice each. That mid-season swoon the mid-season swoon is happening at the same time as a stretch in which the Penguins play several games within the the Metro helps bring out the troubles of not just their direction in the Division, but their direction in game. The last few games (Tuesday agains the Flyers not withstanding) tell a story. It's not a pretty one. They speak of a team long on talent but seeming short on answers. For the first time we're seeing potential shades of the Problematic Penguins of the Past. There are numerous factors at play, all of which lead to a more questions. While the current play may just be a slump, there are times the Penguins seem content just to show up. This was a problem during the Bylsma tenure and Therrien's reign. It's all too common for athletes. In the end, these are humans. Is it a fluke or will it be a trend? Prior to the season there wasn't exactly a lot of tape on Mike Johnston's system. It's done well to bring out the best in the best of the Penguins, with top end talent Malkin, Crosby, Letang, and Fleury all having exceptional seasons. Half a year in there's plenty of tape. Is it as simple as some tweaks and adjustments, bringing in some new wrinkles? Is this skid the effect of an injury plagued roster finally starting to run on fumes, just in time for the NHL's All Star Break? For all of Dan Bylsma's weaknesses (and he had a few), perhaps his greatest strength was getting role players to step up in times of injury crisis. As strong as Mike Johnston has been, and as well as the Penguins have done despite injuries, the response hasn't been at that level. Is this a deeper problem? A problem of a rotten core? Throughout the years as Crosby, Malkin, Fleury and Letang go so goes the team. Fleury was stellar, lately he's faltered. Letang has been exceptional, but lately he's shown flaws. Crosby is finally bouncing back with new, talented line mates he trusts but it's left Malkin fishing for spare parts until injured players return. 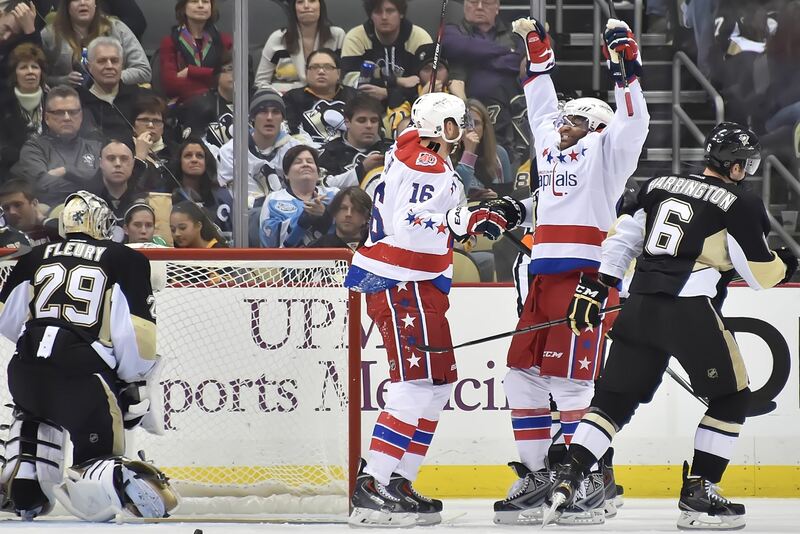 The Penguins finally showed some spark, some signs of life, during their 3-2 OT loss to the Penguins last night. Will this carry over? Will they be able to use that spark to get things going past the All Star Break? It's too early in the season to freak out and worry terribly about what's happening now. There are reasons for concern and they are not to be over looked. There are three months and a trade deadline to go before the Penguins are needed to be at their best. If there is a time to falter, it is now. However the long term trends make one wonder whether this will ever improve, whether the Penguins have a true issue on their hands. Only time will tell if the ship will be righted, or if this is just a funk that will cure itself.